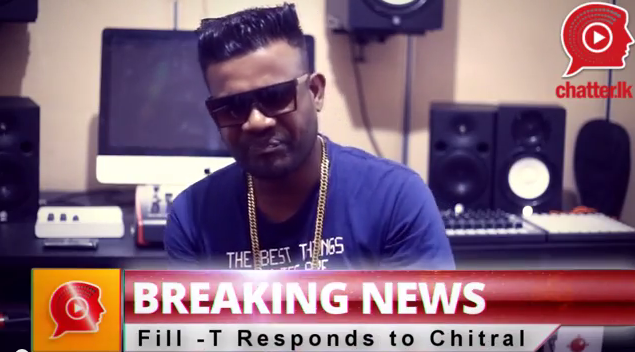 This is quite a reply by rapper Fill T.
While we think he touches on a few soilds on this exclusive interview with Chatter.lk, we’d like to point out that this should have been his reply before he went all H.A.M/broomstick on the senior rockstar. 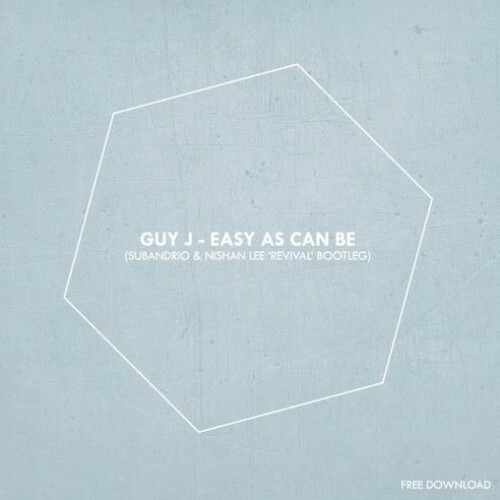 Another stellar release through Juicebox Music, here’s a pretty neat remix of Guy J’s ‘Easy As Can Be’ by two prolific Dj’s and Producers from home – Subandrio & Nishan Lee. 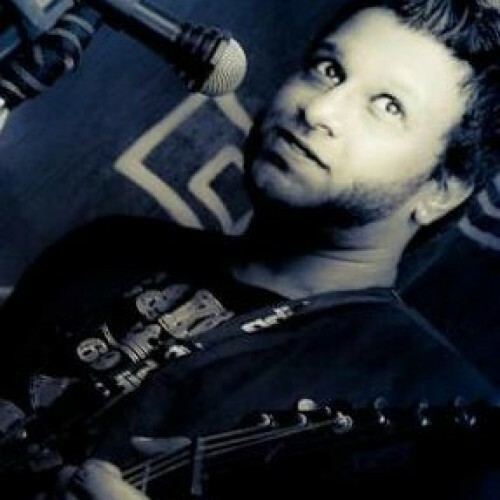 And here’s that single! 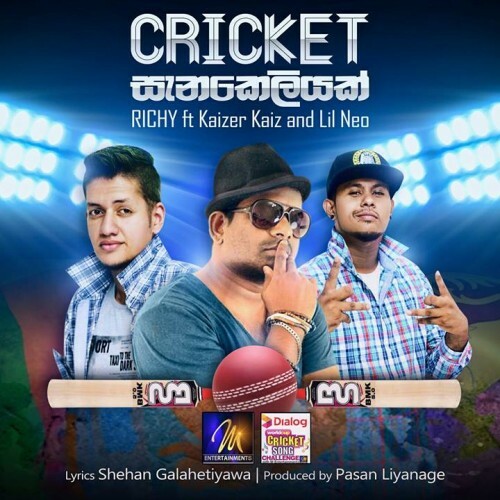 It’s fun, catchy and its all about the game…we suppose it could be your anthem, check it out already!